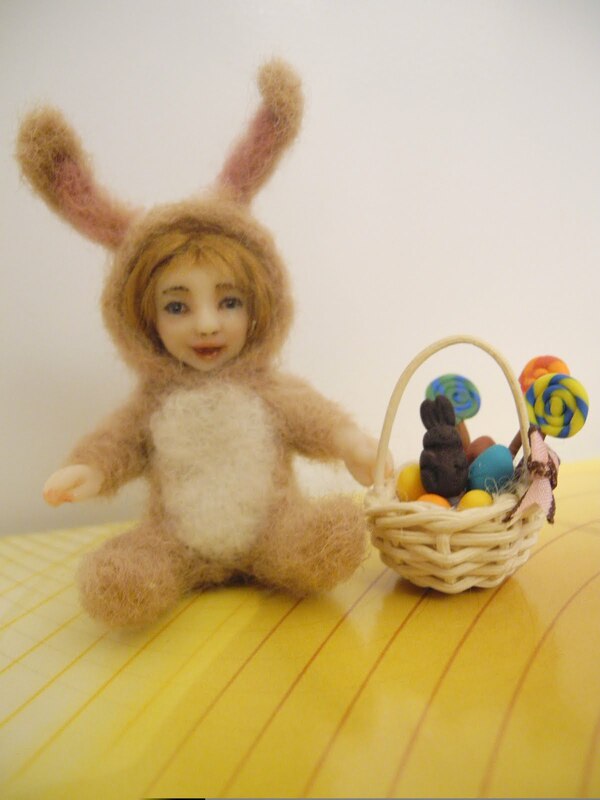 I make an easter doll for this years. enjoy!! I hope you like it. I will be teaching for baby shower gift on next month. If anyone want to join, you can e-mail back to me or post in here before April 20. Have a great day!